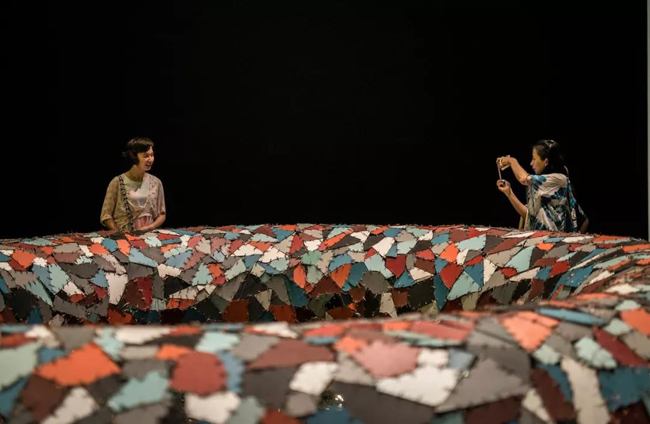 As part of the annual Festival Croisements, a series of events celebrating Sino-French cultural ties, the organizers of the prestigious Marcel Duchamp Prize bring the works of 10 nominated contemporary artists from France to Beijing. 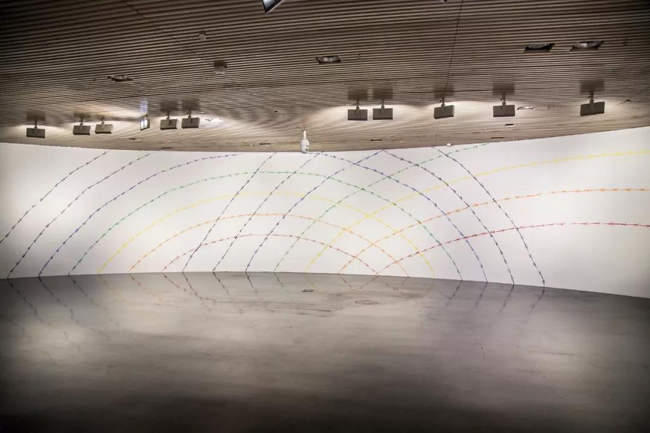 Co-hosted by Tsinghua University Art Museum, the French embassy in China and the Association for the International Diffusion of French Art, the exhibition entitled Bridging the Gap runs until June 17. Curator Jerome Sans says that Bridging the Gap highlights the dichotomy between the East and the West, a gap which is relatively narrow nowadays, reduced by the era of global communication. The Marcel Duchamp Prize was founded in 2000 by the ADIAF. It aims to promote French contemporary art and support young, aspiring artists. The annual award is presented to an artist with outstanding pieces or achievements, who works or lives in France. This year, selecting 10 nominees with diverse cultural backgrounds, the exhibition attempts to conceptualize the confrontation of cultures, accentuating the idea that art is able to travel across regions and continents, and is therefore constantly seen from different perspectives. 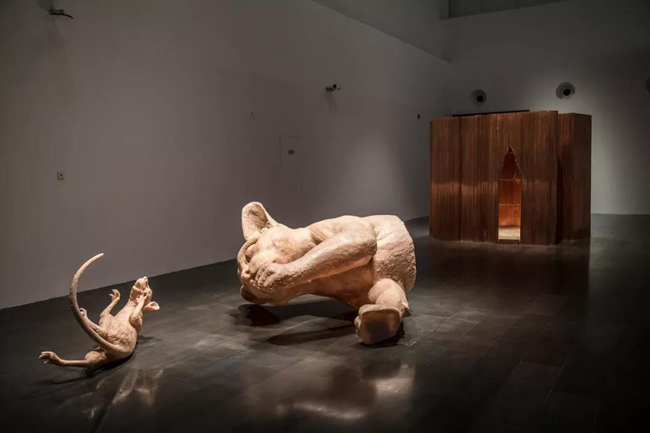 According to Yang Dongjiang, deputy curator of Tsinghua University Art Museum, the pieces on show in Beijing were carefully selected by both the museum and Sans himself. The selection criteria were that the artists should represent different ages, birthplaces and educational backgrounds, with works focusing on the present. "The exhibition presents the trends of contemporary art, bringing a unique artistic view of the world," Yang explains. 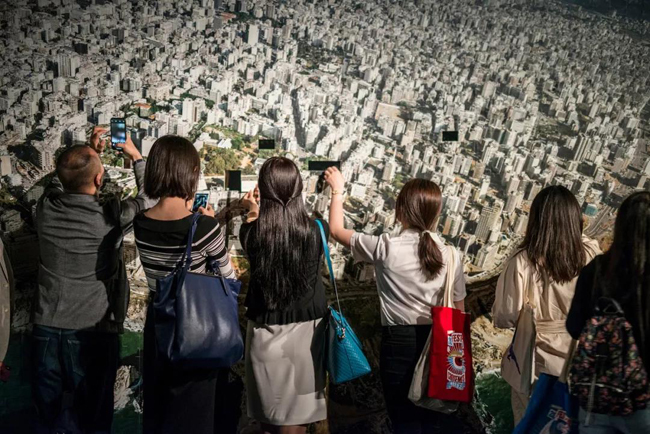 "I hope that this exhibition could bring new thoughts and experiences to the contemporary-art community of China, as well as help people understand and experience modern society and culture from the perspective of art." 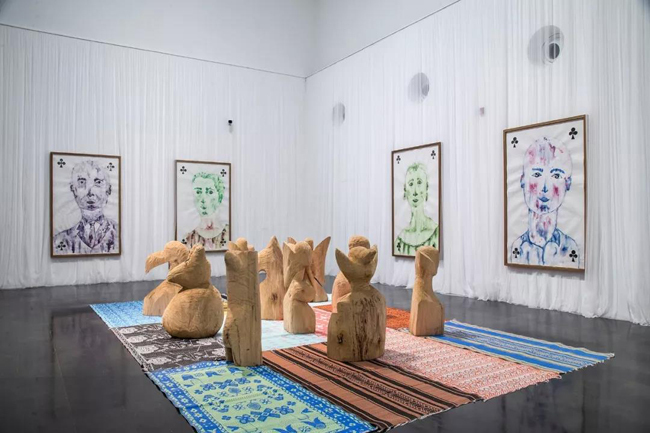 Sans says that the works exhibited are like samples, showcasing how these artists living in France explore the contemporary art genres with their vigor in pluralistic art creation. "These artists represent the current trend of combining different styles and media, which firmly transcends the usual categorizations of contemporary art." The trend is exemplified in the work of the only Chinese-born artist at the exhibition and 2002 Marcel Duchamp Prize nominee, Wang Du, whose pieces are hybrids of architecture, performance art and improv. With his symbolic giant sculptures and installations, he often criticizes today's media landscape and consumerist society. Three of his works－Internal Medicine, Surgery and Urology－appear at Bridging the Gap and are taken from his 2016 solo exhibition, The Clinic of the World, which seeks to diagnose the ills of society. 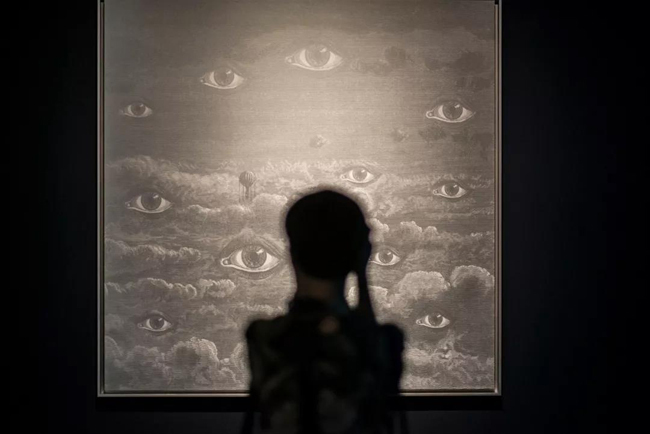 Contemporary art takes up a substantial part of this year's Festival Croisements, which will host 68 events, ranging from art, drama, music to film, in 30 Chinese cities. 2018 marks the 13th year of the festival, which has evolved into the biggest foreign cultural festival in China and the biggest French cultural festival outside of France. Since its establishment in 2005, more than 19 million people have participated in the festival, which, according to Robert Lacombe, director of the French Institute of China, maintains its original aim to encourage and develop encounters between the artists and cultural institutions of the two countries.